Hang out 1-on-1 with the Caps! Update: As of 10am 1/13/2019, Topgolf is open and the event is still on! 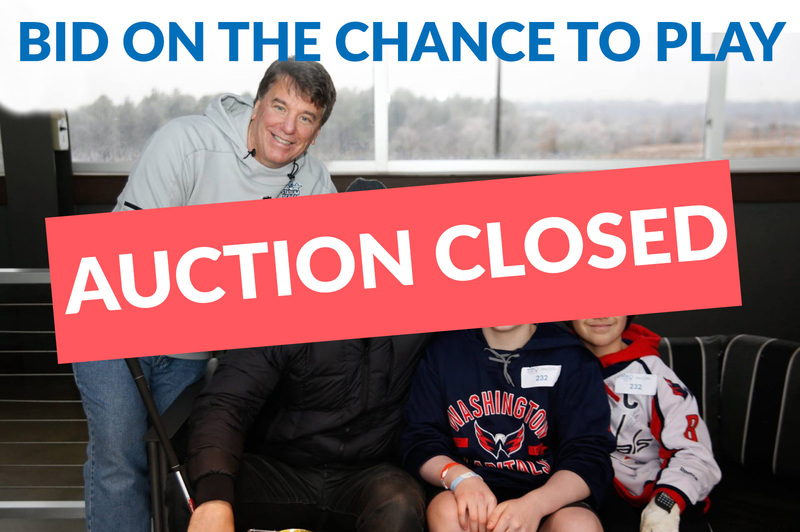 Silent Auction now live until January 13 at 5pm. All event attendees will receive a pre-event email with details for the event. For every wish granted there is another local child waiting for their wish. The Mid-Atlantic chapter serves children who reside in the District of Columbia, Maryland and northern Virginia. 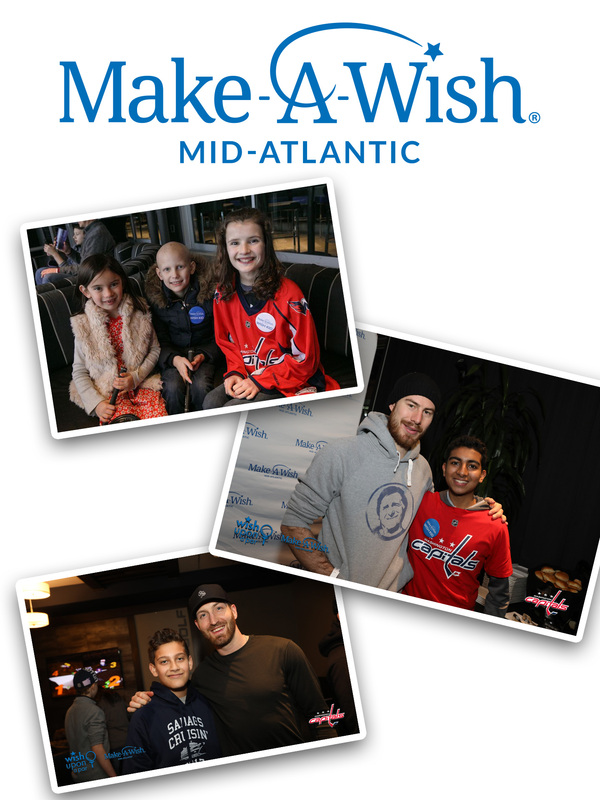 Since 1983, Make-A-Wish Mid-Atlantic has granted more 9,700 wishes to local children. Over 500 volunteers help the Mid-Atlantic chapter maintain its grassroots support by delivering the organization’s mission to seriously ill children.